Xbox Live Gold members receive an additional 10% discount to the prices indicated below. You can view those price in our Black Friday Gold Roundup from last week, and sign up for Gold for the sale price of $1/£1/€1 using the button below. 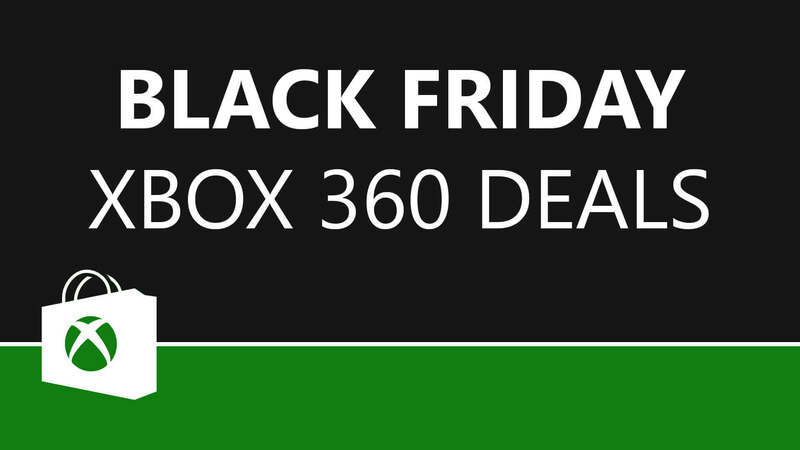 If you're not a fan of digital downloads or are looking for Xbox hardware, you can check out the Best Black Friday UK Deals and Best Black Friday US Deals which we'll be updating over the course of the next week.